I first featured the work of New Zealand-based textile artist Emma Hayes several years ago when I came across some of her beautiful cushions. 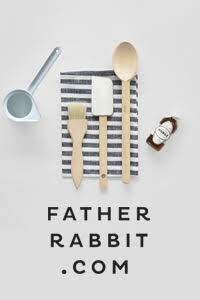 After taking some time much-needed time out from design following the arrival of triplet boys (now three! 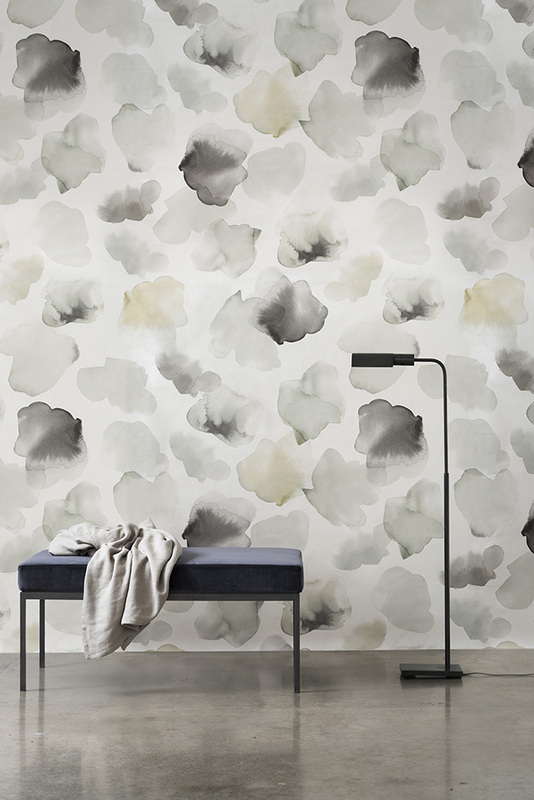 ), Emma has released the Bloom series, a dreamy new collection of wall coverings. 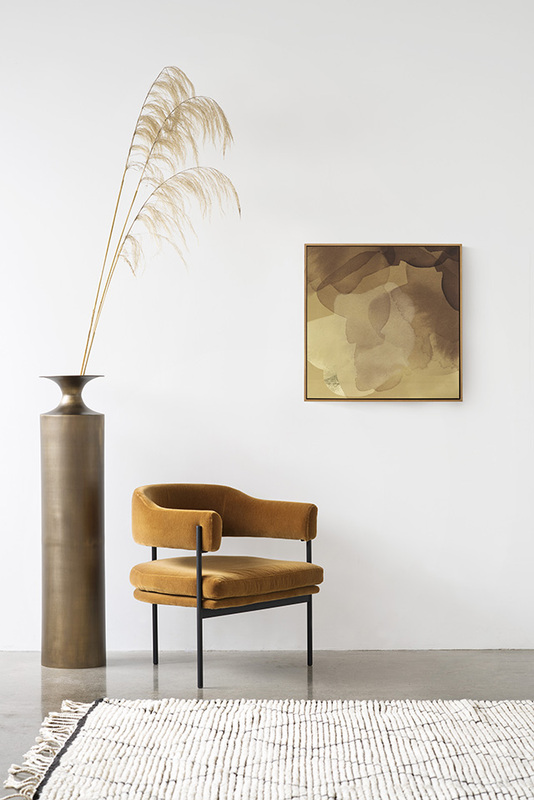 Amalgamating traditional artistic techniques and digital methods, Emma continues to depict her ideas of incorporating a gestural element into interiors and exploring inspirations from the natural world. 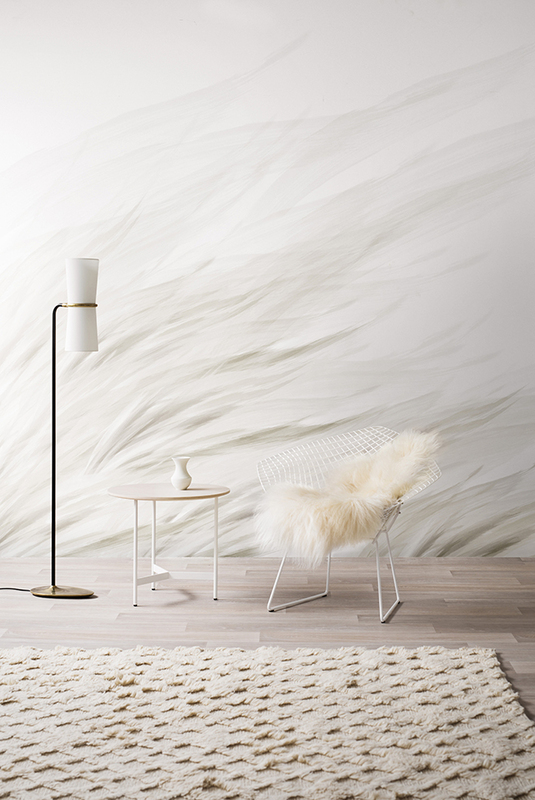 In the latest collection, the wall becomes the canvas for an exploration of tone and scale. The Bloom series is inspired both by New Zealand artist, Colin McCahon’s Northland panels, and his concept of walking past the paintings in order to view them, along with the large scale colour field paintings of his American Abstract Expressionist contemporaries. 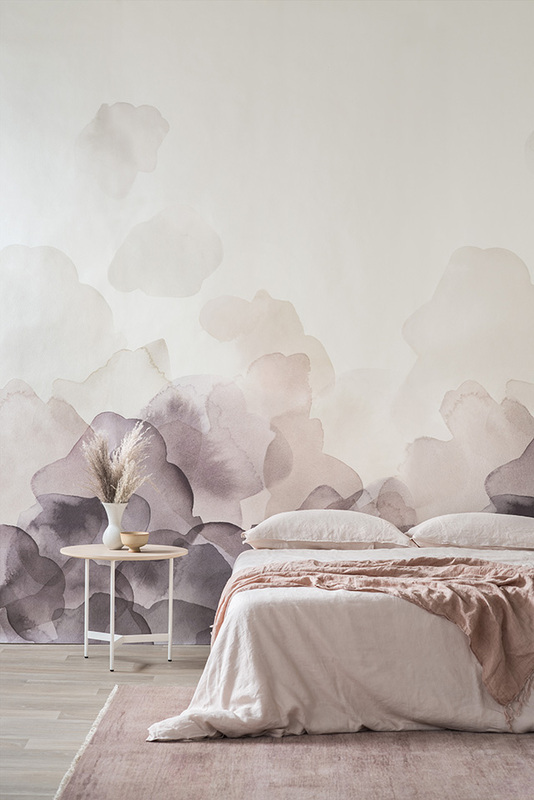 Its billowing cloud-like shapes disperse through the atmosphere, creating a repeating mural design. 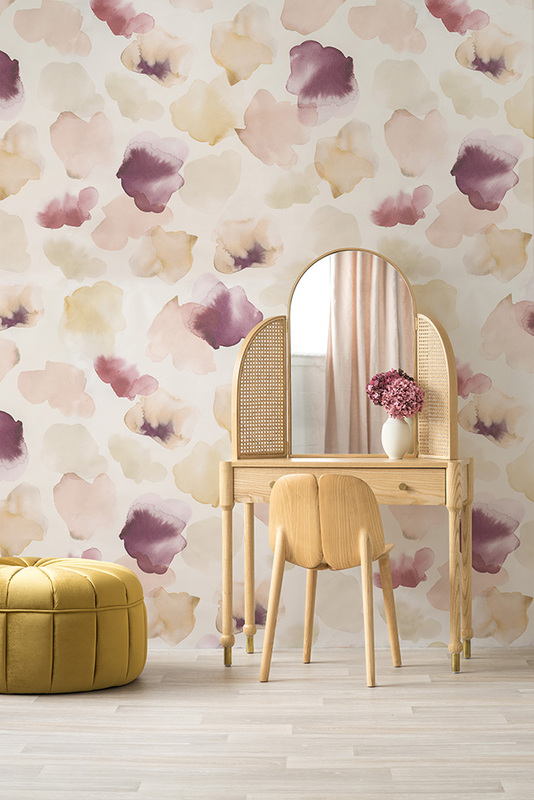 Depending on your preference, and as the images demonstrate, the Bloom Wallpaper can be installed with the detail at top or bottom. 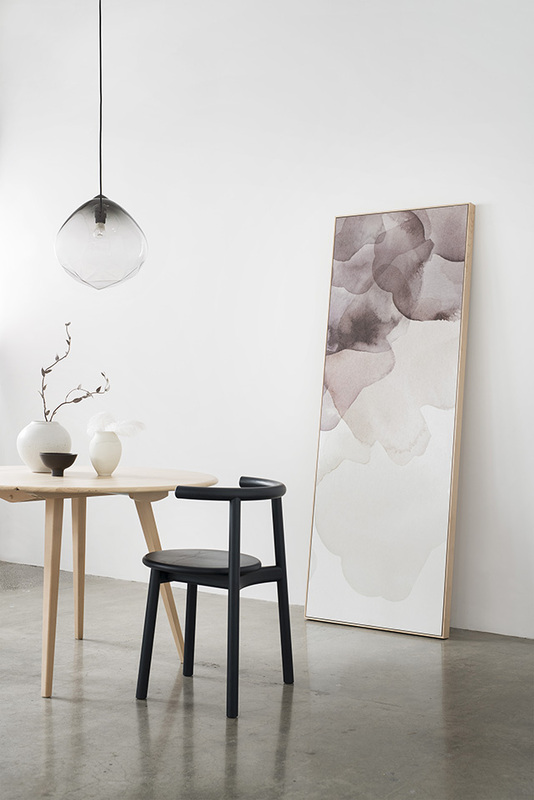 For those who want to inject some of the beauty into their home on a smaller scale, the collection includes the option of Framed Art. 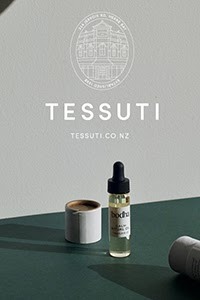 Tussock, as the name suggests references the expansive and distinctive grasslands of Central Otago, intending to bring a natural and neutral colour palette indoors with a gentle sense of movement. The grasslands are so beautifully captured, these really take my breath away! As with all of the new collection designs, these are also available as beautiful Framed Artworks. The third series in the collection is entitled Petals Pressed. Referencing the act of flower pressing preserving a moment in time, colour, feeling and memory in the faded but also saturated colours within. Petals Pressed is available in two colour palettes; Sage and Blush. 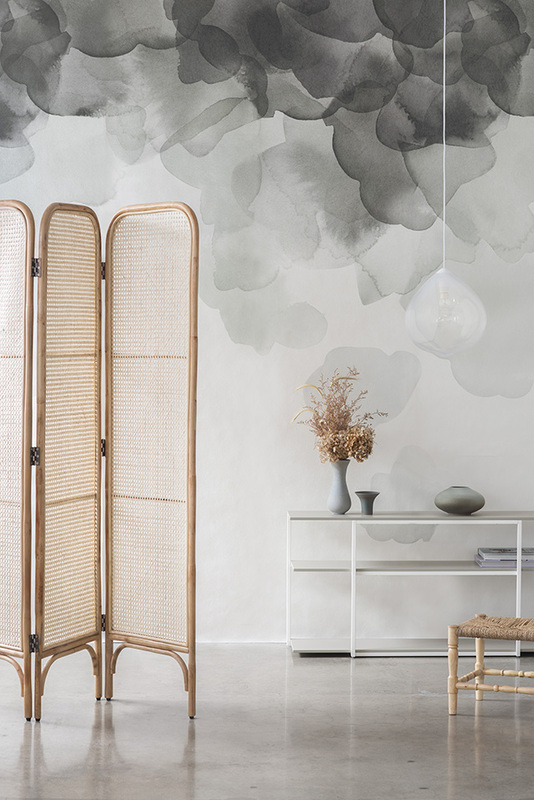 Emma Hayes Textiles work with heritage manufacturers to create its non-woven paper wallcoverings, drawing on more than 100 years of manufacturing experience. It treats its environmental responsibility seriously with papers sourced from certified forests and inks made from organic pigments that are free from heavy metals. Careful consideration is taken to work with high quality papers of fine tactility. 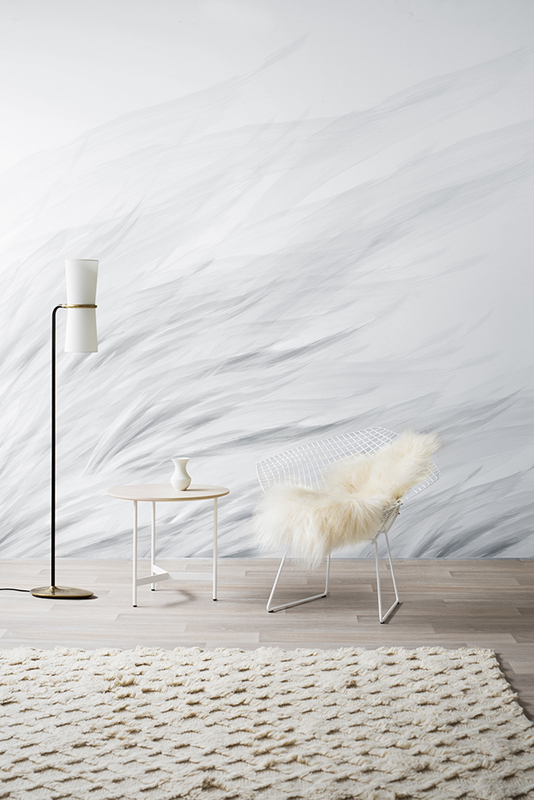 Designs are available to purchase in commercial or residential grade wallcoverings, along with a series of fabrics in natural cloths and harder wearing weaves. For more information on the new collection and to shop online, please visit emmahayes.co.nz.